For your convenience, I’ve included my affiliate link in this post. This means that I may get a small commission if you sign up via my link – however, it doesn’t cost you any extra. Know that I recommend this highly and that all opinions are my own. How many times have you dreamed about going shopping with your daughter (or maybe niece, or granddaughter)? It would be this epic moment of female bonding where you would laugh, try on clothes, and just talk? But then you found the reality was far from the daydream. Maybe your daughter became inflicted with a case of the gimme-gimmes as soon as she entered those glass sliding doors at the malls. Or perhaps you could never get that blessed alone time because you also had one her siblings present. Anytime I’ve gone shopping with my 9-year-old daughter, her 4-year-old brother has always been in tow. Let me tell you how that goes. Then, he pulls back the curtain since she won’t answer him. Which, of course, only fuels him to think up more antics. Not the shopping trip I want to have. But now, we have a way around it. 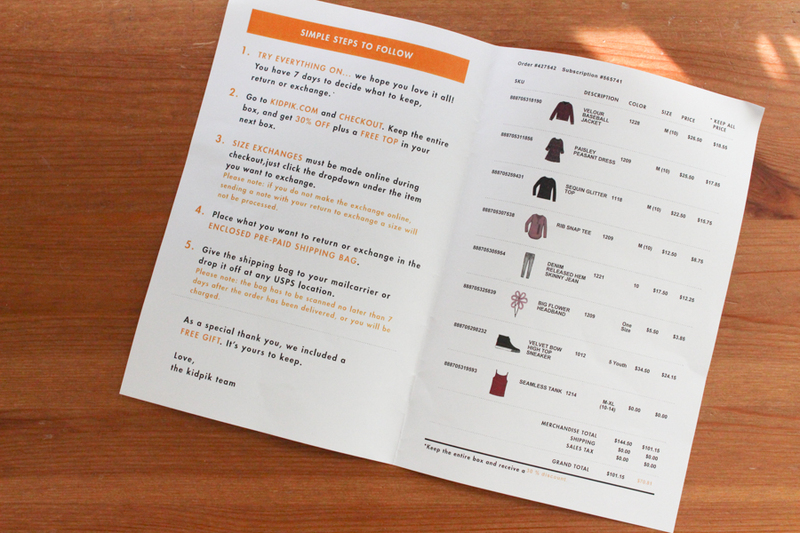 I found a subscription box stylist service for tweens that sends clothes to your front door. No more wanting to pound my head against the walls of the dressing room? Yes, I’ll take it. If you’ve been with me for while, you know how much I love Stitch Fix. 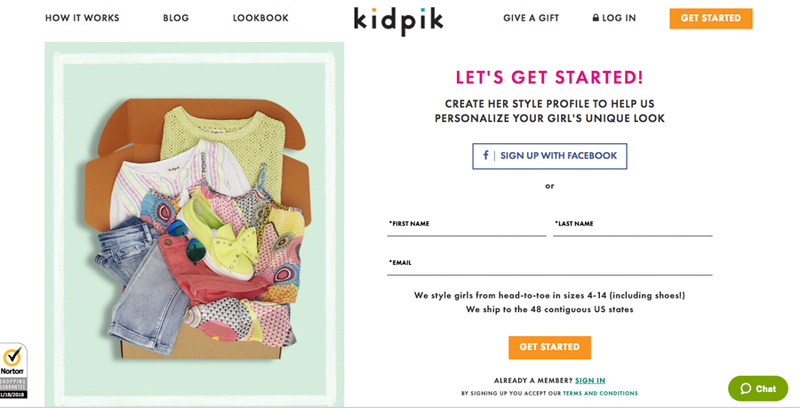 Kidpik is exactly like that but for tween girls. First, go to this page and click the Get Started button. You’ll then fill out a short survey on the girl you are purchasing for. Since my daughter is 9, I had her fill out this on her own. Camdyn wanted an option for an 11. She’s pretty sparkly. After that, you choose how many times of year you would like a box. You can see that the average price is around $89 and through my experience that’s pretty accurate. Then checkout with your credit card information or Paypal. 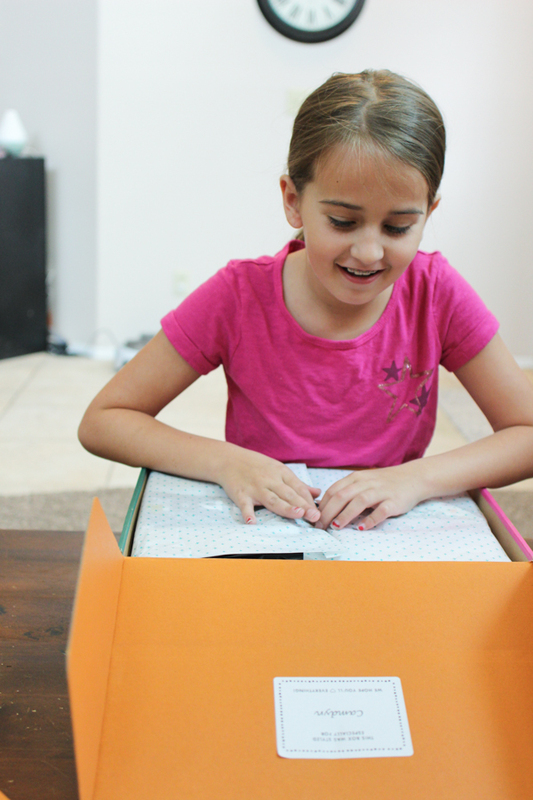 Every time a KidPik arrives on our front door mat, all of her focus goes to opening that box. 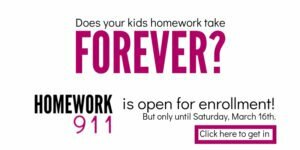 This means… that I can usually make a few requirements such as unloading the dishwasher, sweeping the kitchen and completing all her homework. Which she does at lightning speed. The coolest part about Kidpik is that you don’t have to buy anything. If you and your daughter don’t like a single item in the box, you can return it all in the postage-paid envelope. There is no styling fee. You don’t have to pay a cent. Now… that hasn’t happened with us. We usually keep the whole box. 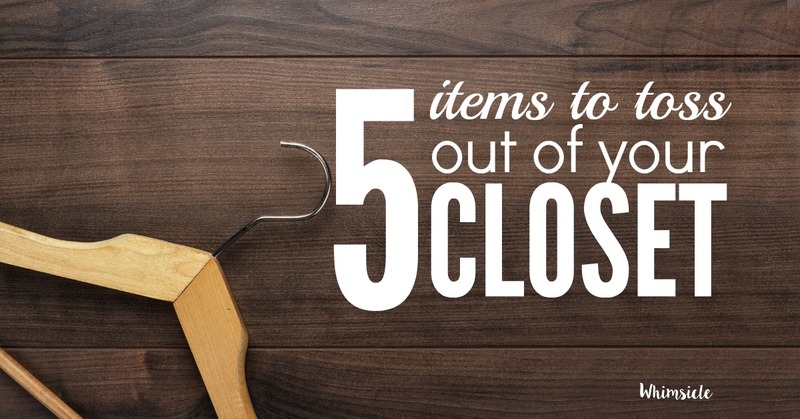 It’s such a great deal and we love every item. What if I don’t like an item? 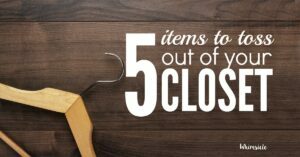 You may notice that you get a discount when you keep all the items. However, what if you don’t like one? Are you still stuck with it or do you return it and pay more overall? Neither. Kidpik has a donation program. You can still take advantage of the lower price and give the item to a girl who will love it. 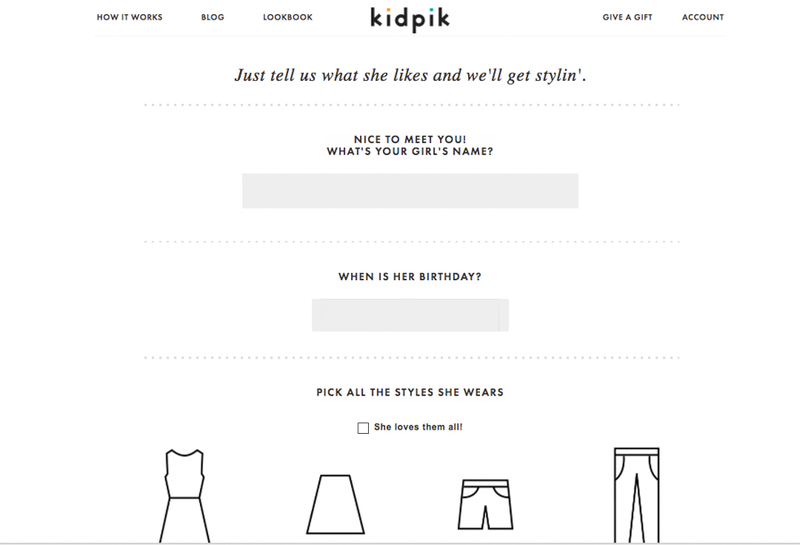 Overall, Kidpik has become the new way we shop for clothes for my daughter. We get a great price, cute clothes she always get compliments on and that mother-daughter bonding that was missing from our shopping trips. Namely, because younger brother can now watch “Max & Ruby” when Camdyn tries on clothes.